We love free stuff. 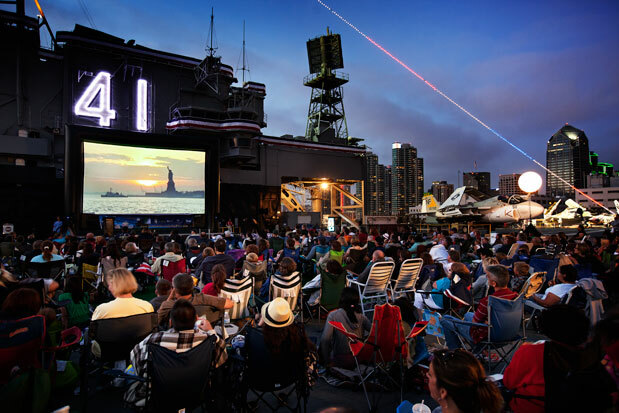 Check out the following list of free movies (by date) in San Diego this Summer. Note: there’s so many free movies, I now have a mild case of arthritis from typing them into this post! Hunger Games with commentary by the cast of Mystery Science Theater 3000! !